In Today's world of sophisticated agricultural and processing equipment the name ROMBO is the guarantee of reliability. 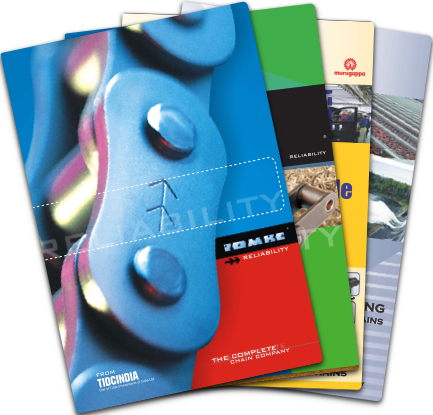 TIDC has been designing and manufacturing agricultural chains for the last two decades. It is operated as a separate division focussing exclusively on designing & manufacturing chains used in Agricultural segment. 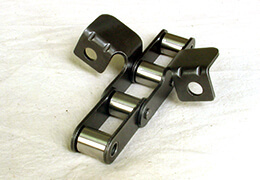 We have wide experience in working with major Global Agri OEMs and have successfully developed complicated chains for applications like Elevator chains used in Harvester Combines.